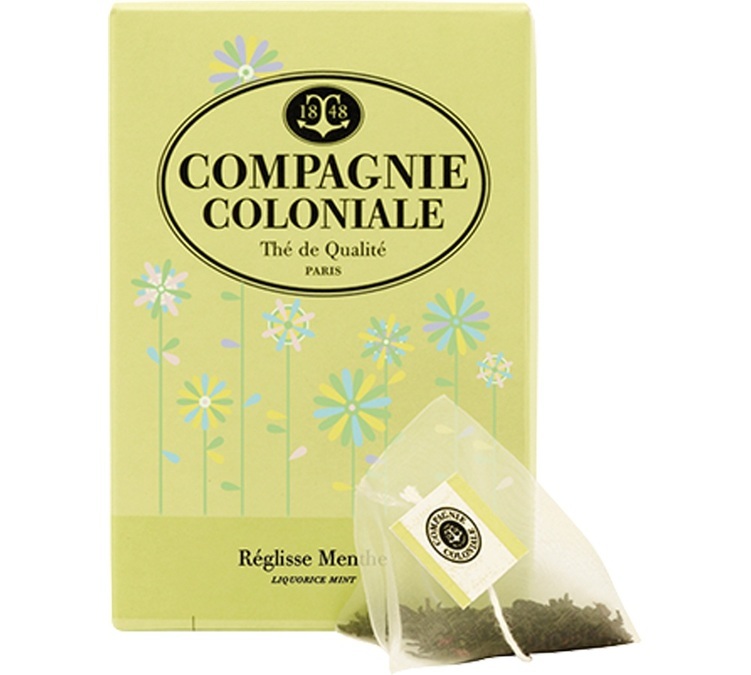 Discover the Liquorice Mint herbal tea from Compagnie Coloniale with digestive virtues. An infusion perfect at the end of a meal, especially in the evening. 25 pyramid bags. 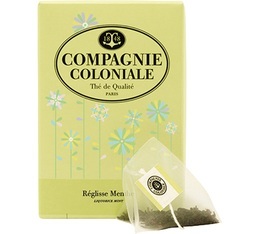 Box of 50 Cristal® sachets of smoked Darjeeling black tea from Dammann Frères. 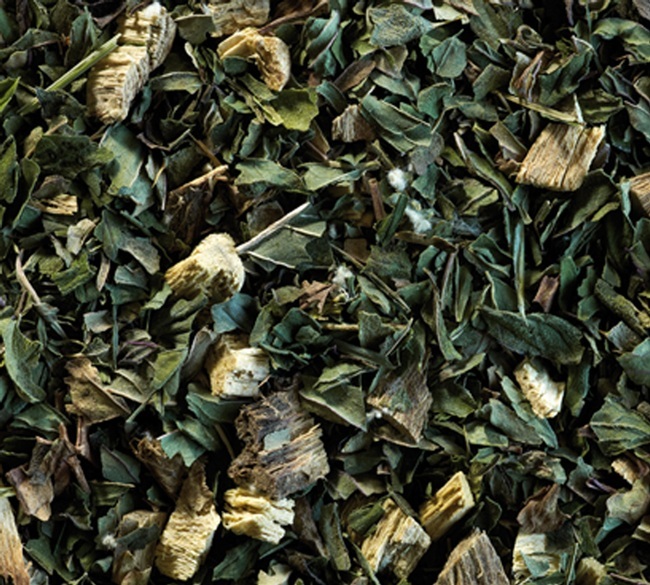 This Darjeeling tea comes from the Himalayan foothills. It is light and can be enjoyed at any time of day!